When your shoes can tell the internet where they are and what they’re doing, personal privacy is on strange new ground. Keeping your personal data out of the wrong hands is shaping up to be an epic struggle. Limor Fried and Phil Torrone at Adafruit Industries say the answer is easy: we need a Bill of Rights for the Internet of Things. · Open is better than closed; this ensures portability between Internet of Things devices. 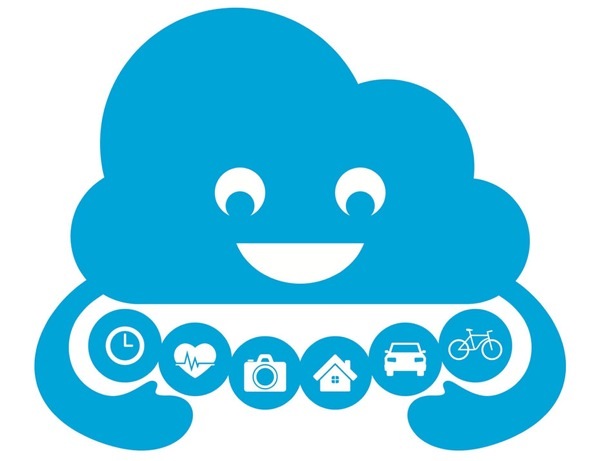 · Consumers, not companies, own the data collected by Internet of Things devices. · Internet of Things devices that collect public data must share that data. · Users have the right to keep their data private. Just last week, for instance, California decided not to put RFID in driver’s licenses because, basically, nobody trusts the technology. Also last week, the Federal Trade Commission began cracking down on webcams that don’t secure your data, allowing hackers to broadcast your baby crib, or worse. Just the kind of conflicts an IoT BoR might prevent. What do you think? Adafruit has posted the Bill of Rights proposal on their blog and on Google Plus, and you’re invited to submit your comments at either site to help shape the document as it evolves.